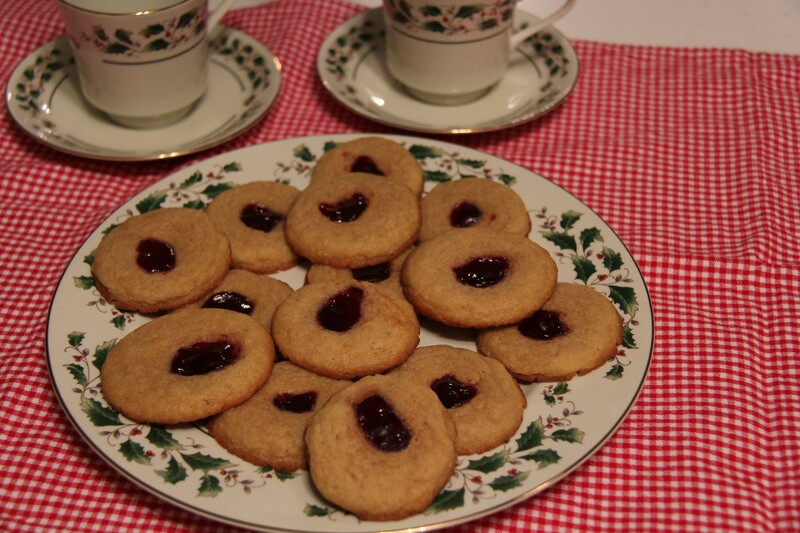 I held a Cookie Exchange Recipe Swap a few weeks ago, and had very few bloggers join in. I was surprised, as I know that everyone has at least one favorite cookie recipe that they cherish and make every holiday. Well, for those few who did turn in their recipes to me – THANK YOU for taking the time out of your day and sharing your special recipe! I hope all of you will add their recipes to your pile and give them a whirl in the kitchen! Get your bowls & mixers out, girls! Here are the recipes that I received and the festive bloggers who sent them in! Stir the butter and the icing sugar until it is foamy. Add the vanilla, the flour and the cornstarch and prepare a dough. Make 3 rolls and put it in the fridge for 30 minutes. Pre-heat the oven on 350 degrees, then cut the rolls in slices, make small balls and place it on the baking sheet on parchment paper. They need 12-15 minutes in the oven (until they have a golden up to light brown color) Let them cool down a few minutes, (if not, they will break and you will only have snow crumbs) If you want, you can power them with some icing sugar, so they look more like snow. Chill. Then break pieces off, the size of walnuts. Press hole in center with finger and fill with jam. Put on greased baking sheet. Bake for 350 degrees until lightly browned, approximately 10 minutes. Makes 3 dozen. HINT: Let cool on cookie sheet before removing. Pre-heat oven to 375 degrees, line cookie sheet with parchment paper. Cream butter with sugars, eggs, vanilla. Beat in baking soda and salt. Stir in flour for stiff dough. Blend in your choice of Glossettes. Place balls 2 inches apart and bake for 9-11 minutes until just barely golden. Cool on sheet for 5 minutes and remove to wire rack. Makes approximately 5 dozen. Heat oven to 350 degrees. Mix together all ingredients with an electric mixer. 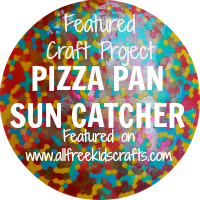 Spray three 9-inch round cake pans with non-stick coating. Pour batter equally into the three pans and bake for 20 minutes. Test for doneness with a toothpick. Cool layers in pans on wire rack for 10 minutes. Carefully remove layers from pans to wire rack to cool completely. Cook in a shallow frying pan and whisk until thick. Remove to bowl, cover with saran wrap and refrigerate until cold. Also, to make this cake extra special when I am frosting it, I add chopped walnuts around the top edges of each layer of the cake, and on the top of the cake too! So with each slice, you can see the finely chopped walnuts and all the goodness! 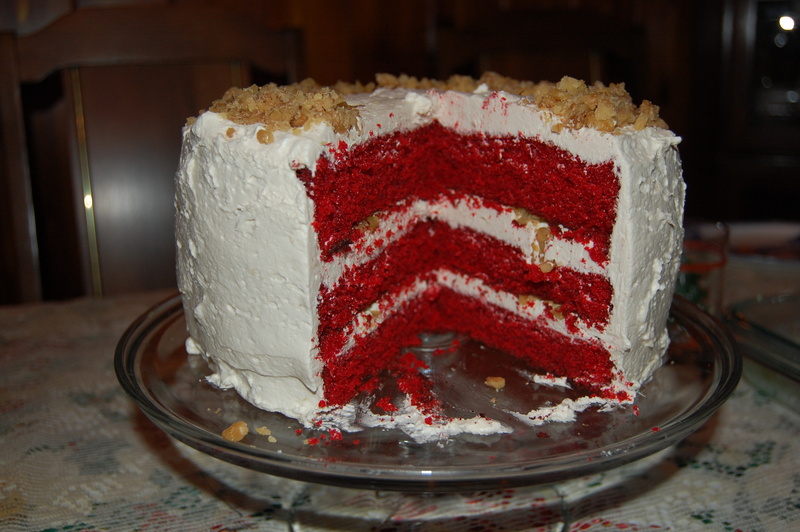 I hope everyone enjoys the recipes that were submitted, and of course, my favorite Red Velvet Cake too. If anyone would still like to submit a recipe, I will be more than happy to include it in this post for you! If for some reason you have any questions about any of the recipes above, please contact the festive blogger directly, as I have included their blog address for you! Thanks again and enjoy! The holidays are quickly approaching, and you all know what that means…holiday baking! Boy oh boy do I love this time of year when we get to head into the kitchen and bake up batches of our favorite goodies. With that in mind, I had a great idea! I wanted to host the First Annual Holiday Cookie Exchange here at Nikitaland! Woo Hoo! It’s time for you to share those special cookie and/or dessert recipes with the rest of us! Once I collect all of the recipes, I will create a Cookie Exchange PDF for all of you so you can printout everyone’s recipes! Last day for recipe submission is November 30th, as I need time to format all of the recipes & the photo’s into the PDF. Any questions, let me know! 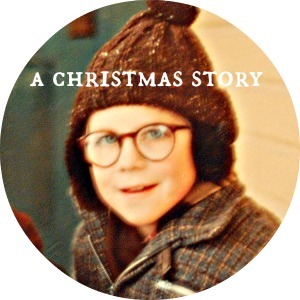 I hope everyone joins in and gets into the holiday spirit with us! FYI: I will be sharing my three layer Red Velvet Cake & Homemade Frosting with you, all from scratch, so stay tuned! Making croquettes are a great way to use any leftover poultry or meat, but in my recipe I used chicken breasts. I am always creating new things in the kitchen and these Chicken Croquettes are a huge hit in our house! 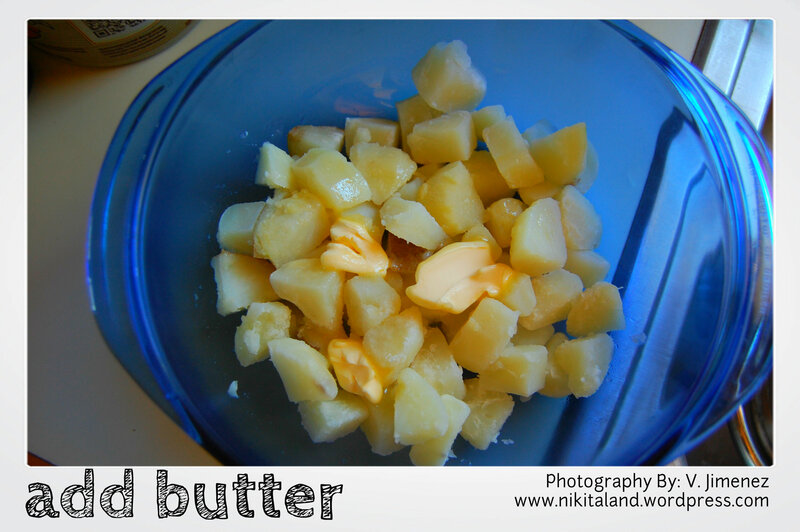 Melt butter in a saucepan, stir in 1/3 cup flour and cook, stirring for about 30 seconds. Whisk in milk and cook, stirring, over medium heat for 4-5 minutes or until mixture thickens. Remove pan from heat and stir in ricotta cheese, chicken, cheddar cheese, and parsley. Mix well to combine and refrigerate until completely cold. 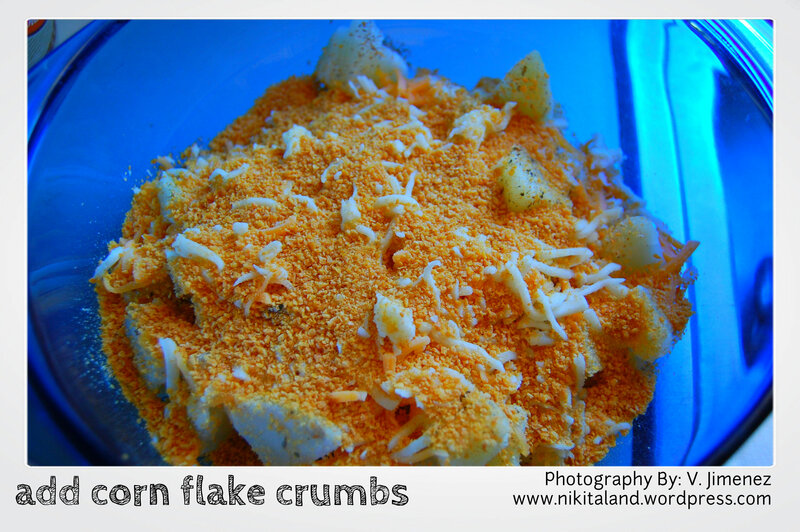 Place bread crumbs and remaining flour in separate bowls and set aside. Shape your chicken mixture into croquettes shapes, roll each croquette in flour, then dip in egg and roll in bread crumbs. Place on a plate and chill for about 15 minutes. Heat oil in a large saucepan until hot and cook croquettes for 3-4 minutes or until golden brown. Flip croquettes over to cook the other side too. SIDE NOTE: Each time I made these, it made quite a few – approximately 9-11 but it depends on the size of the croquettes you are shaping. Just make sure you cook your croquettes long enough so they are not doughy and cooked thoroughly. And, if this meal is not already yummy enough, you can try making as a side dish to go with your croquettes my Sliced Baked Potatoes! Just wash off a few potatoes and slice your potatoes into thin slices, but don’t slice all the way through the potato! Place potatoes in a small baking dish. 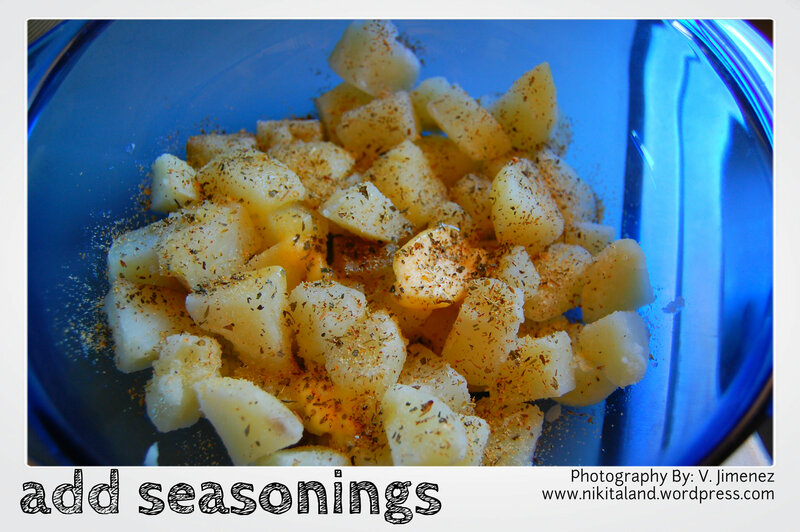 Pull open the slices on the potato a little so they cook evenly and brush with butter, oregano, and garlic powder. Place in a 350 degree oven and bake for about 20 minutes. Poke the potatoes after 20 minutes to check if they are done, if not, let them bake a few minutes longer. You can also brush the potatoes again with melted butter, and when your potatoes are done to the touch, top them off with some cheddar cheese. And, just when things could not get any better… you can also make my incredible Chicken Dipping Sauce for your croquettes! There you have it, a brand new dish for dinner, so when someone asks you “What’s For Dinner?” you’ll be ready to serve up a fabulous meal to your family! Enjoy! 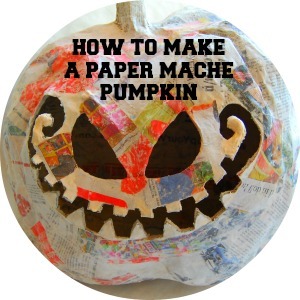 Do you ever find yourself looking for a quick idea for some goodies to make? Well, look no further, as we have combined three items that does the trick and definitely satisfies your taste buds and chocolate cravings! 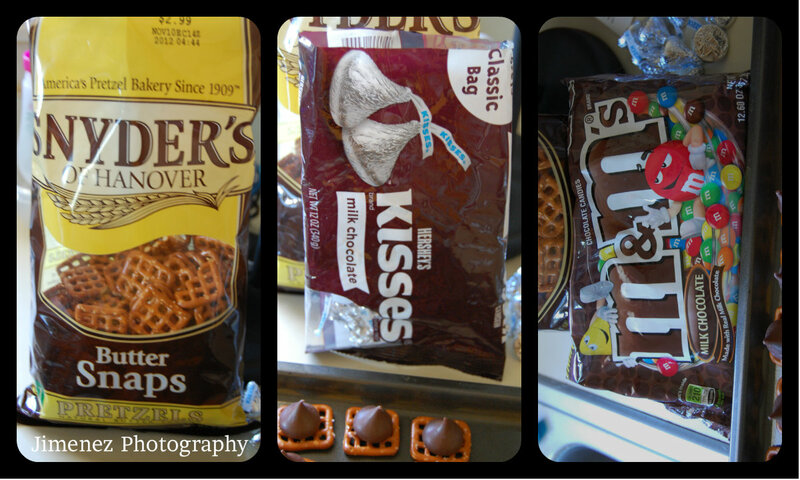 All you need is a bag of squared pretzels, a bag of Hershey Kisses, and a bag of M&M’s. 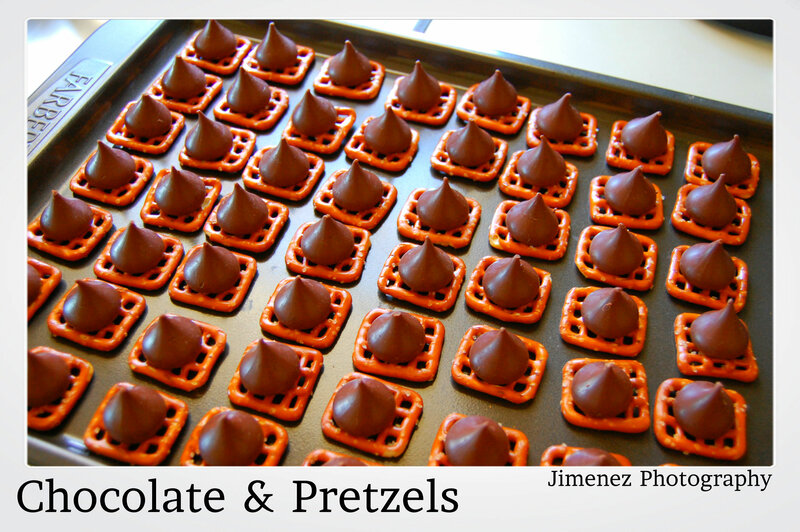 Lay out all of the pretzels on a cookie sheet close together and place one Hershey Kiss on top of each pretzel. 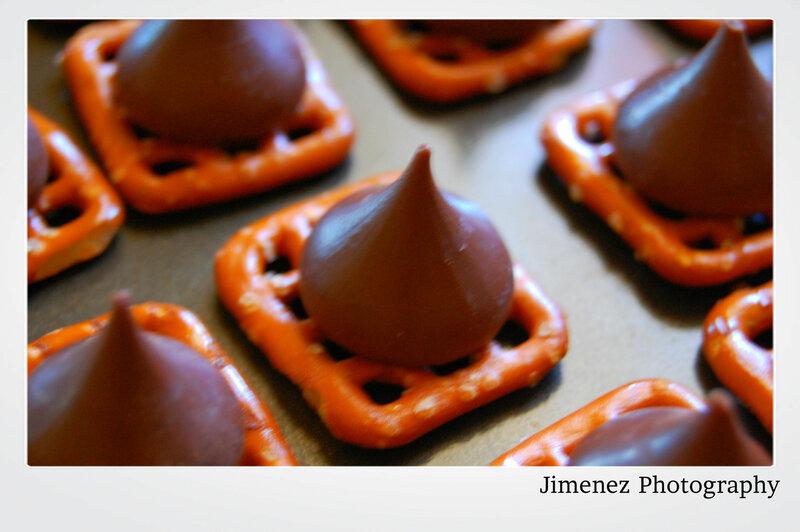 (when we made this batch, it made about 74 as that is how many Hershey Kisses were in the bag) Next, place the cookie sheet in the oven on 350 degrees, and melt the Kisses for 1-2 minutes, but no longer, as you will burn the Kisses. (so watch them closely) Now, when you take the cookie sheet out of the oven, quickly place one M&M on top of the melted Hershey Kiss and push it down into the melted chocolate. You can place the cookie sheet in the fridge for a few minutes to set the chocolate. 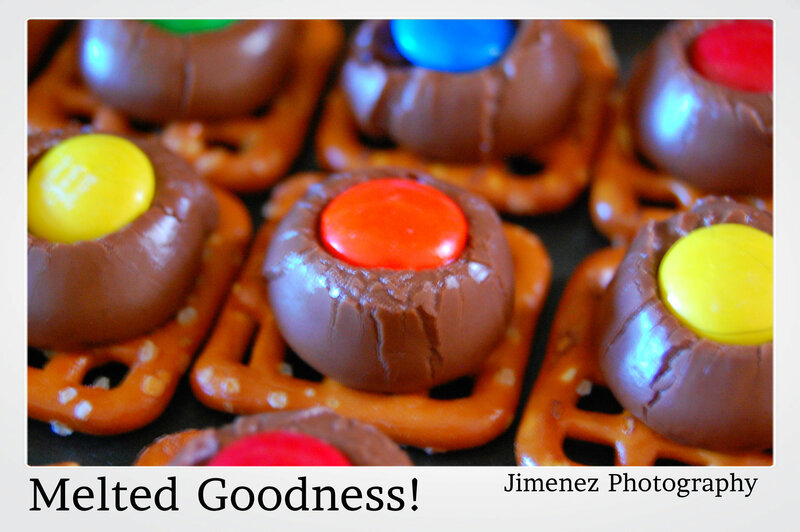 That’s all you need to do for a quick and easy chocolate snack, not to mention, the M&M’s really make this a colorful snack! 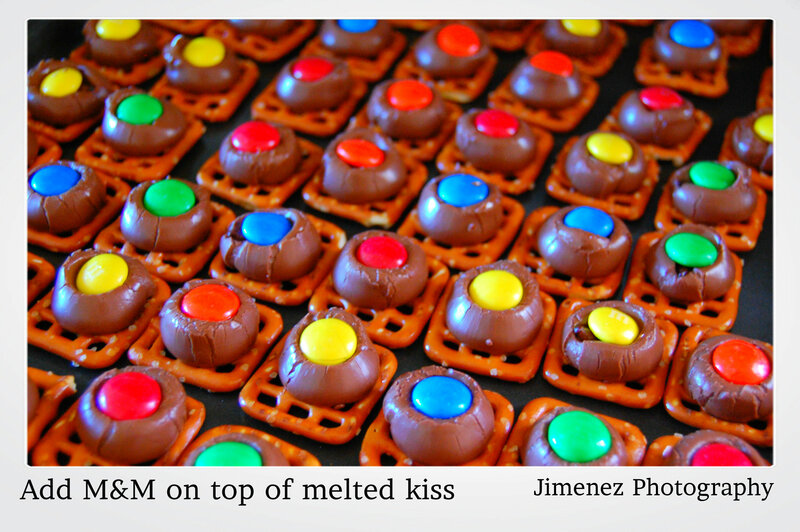 (IDEA: Make these for Christmas too, but only use the red and green M&M’s) Enjoy! 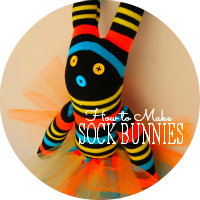 I am sure you will be making some of these this weekend for yourself! Summer is in full swing and so is the grill! Grilling and Summer go hand in hand, and we always look for new things to throw on the grill, like corn, and I have also heard that grilling pizza directly on the grill is absolutely delicious, but we have not tried that yet. (try Googling grilled pizza to see what you find) But one of the best things to grill other than hamburgers, hot dogs and steaks, are kabobs! 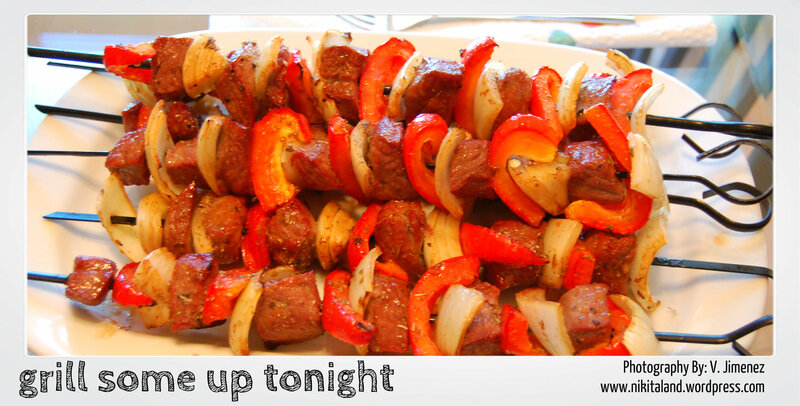 Once it’s grillin time, take the beef tips out of the marinade and now you are ready to start assembling your skewers. We have a nice set of metal skewers, and we spray a light coating of Pam Spray on them so nothing sticks. Then we start the production line: a piece of beef, a piece of onion, then a red pepper. 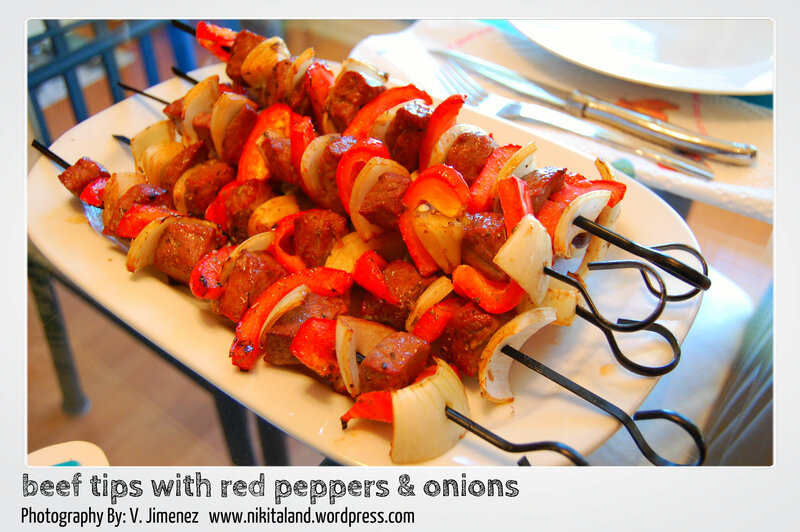 (you can add your own variety of veggies, of course) and so on until you have assembled all of the skewers. You will have some of the marinade left over once you remove all the beef tips, and you can use this to drizzle over the kabobs while they are cooking on the grill. Grill the kabobs about 15-20 minutes, but don’t over cook them! 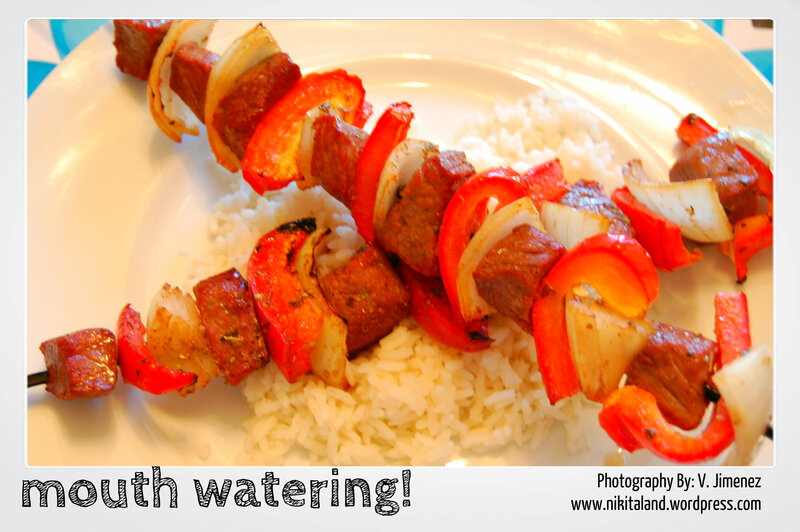 Now, all you need to do is serve them over a bed of rice for one great kickin kabob! 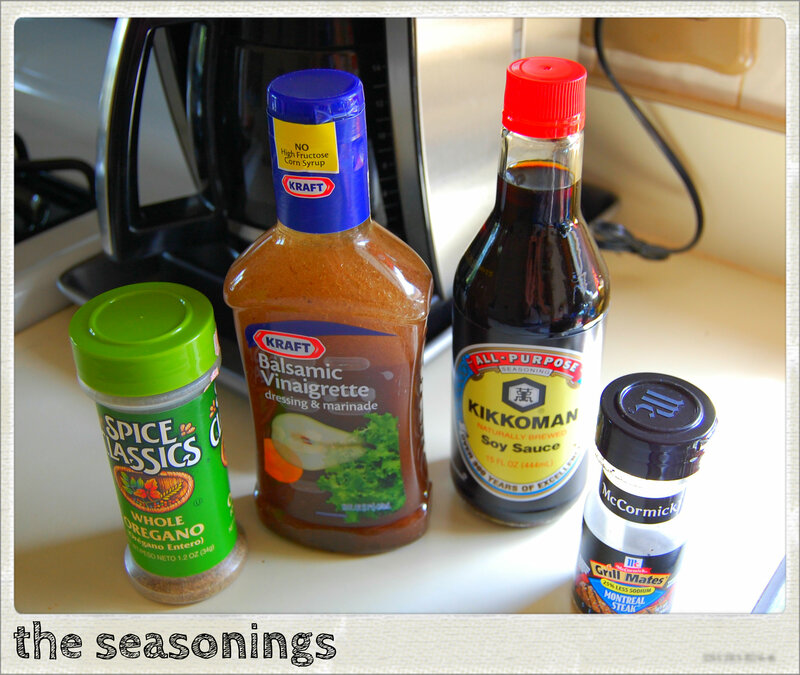 Dinner just got better with this fabulous marinade! 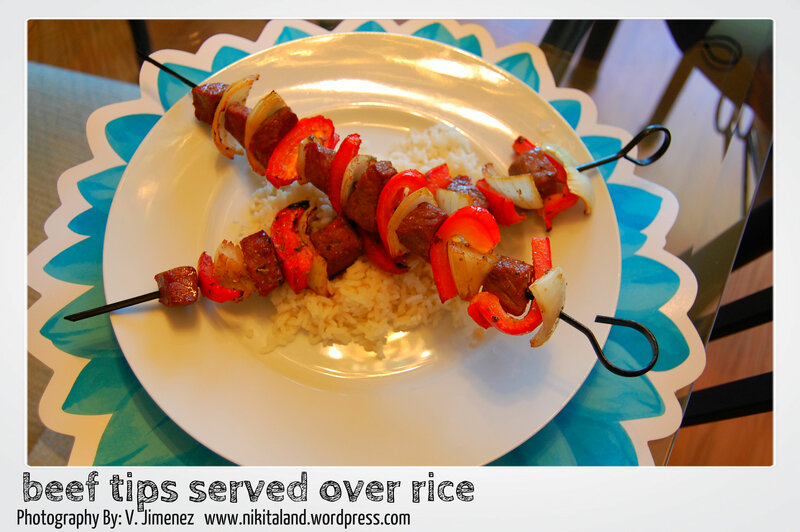 The beef tips are so flavorable and a mouth watering delight! These might not be the norm for Cheesie Potatoes, but it’s my version of them and they’re great! 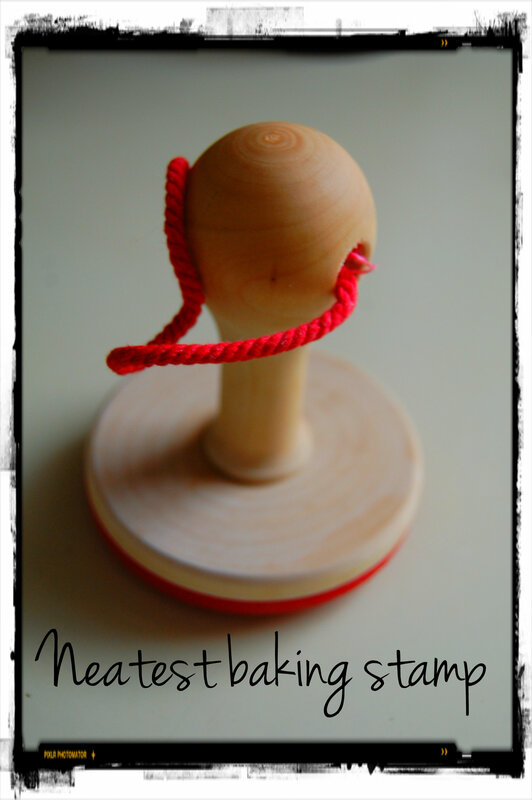 Creating something new in the kitchen is fun and exciting when you run across an item that turns out incredible, even if it is missing something on your first try, practice makes perfect. 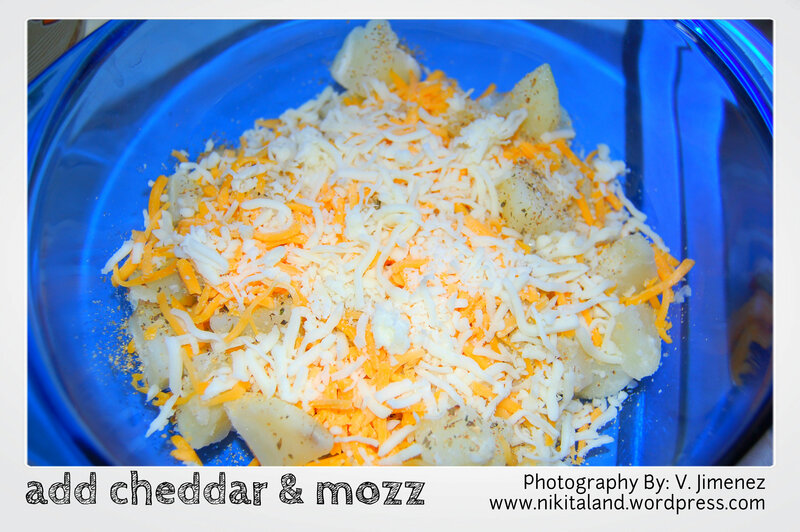 This is what I did when I decided to make my own version of Cheesie Potatoes, and they are wonderful. No complaints in this house! First, peel the potatoes (it all depends on how many potatoes to use, just judge by the cookware you will be using), then cut up your potatoes in small cubes. Once they are all cut up, drop them in boiling water and boil until tender, then drain. Next, fill only the bottom of your cookware with a portion of the potatoes, add a few scoops of butter over the potatoes, then lightly sprinkle the oregano, basil and garlic salt over the top of the potatoes. 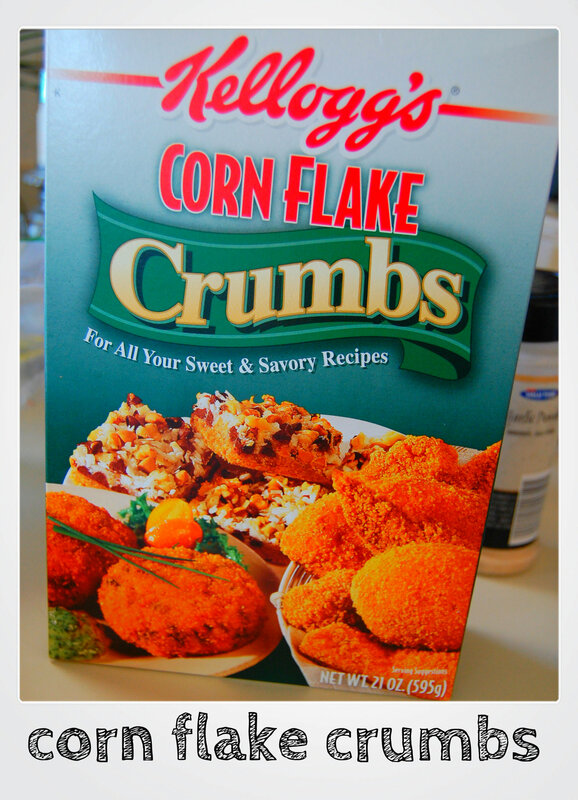 Then, cover the top of the potatoes with the cheddar & mozzarella cheese, then top it with the Kellogg’s Corn Flake Crumbs. 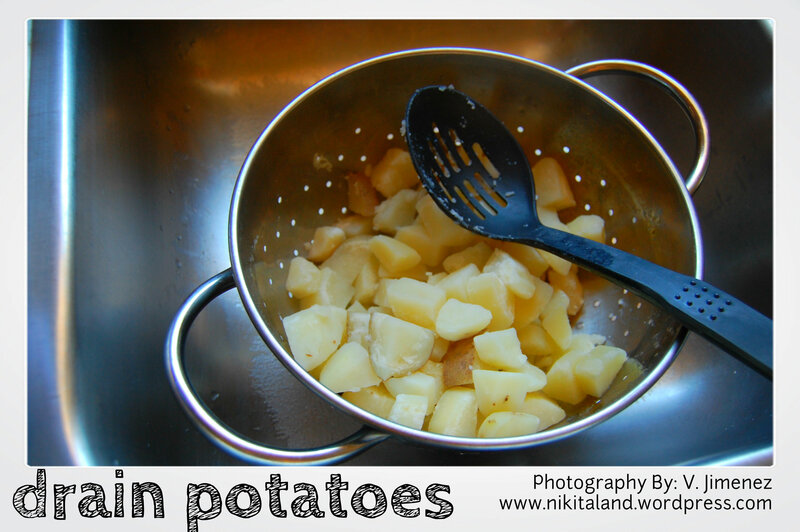 Now, start another layer of potatoes on top of what you already have in your cookware, and repeat the steps above. Place in oven at 350 degrees until the cheese melts. Enjoy! Also, in case you would like something awesome to go along with your Cheesie Potatoes, here is the recipe for our version of Cheese & Garlic Pita Wedges. Store bought goodies are ok, but when you can make homemade cookies that look this good, the choice is easy! Daddy bought Mommy a really neat “homemade cookie stamp” on eBay awhile ago and she loves it, but Daddy is the one who benefits the most because he gets to eat all of the cookies! 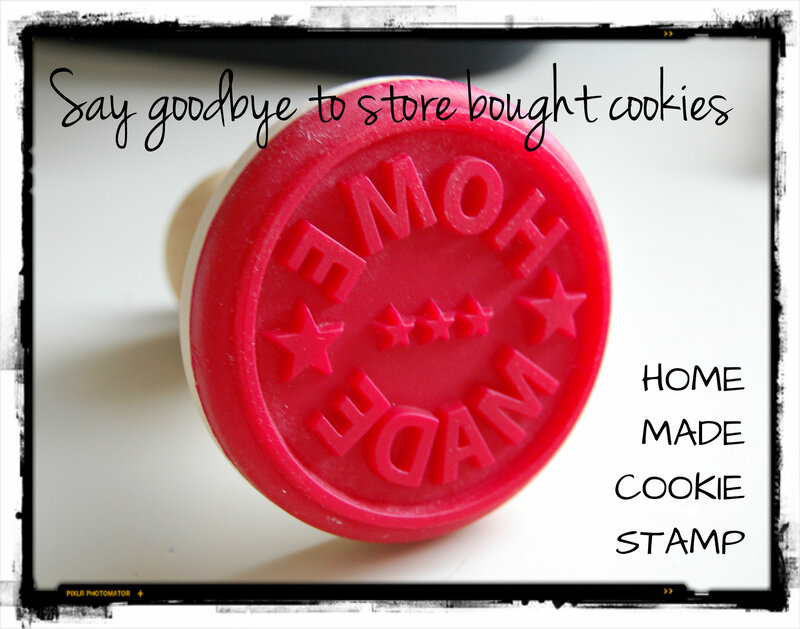 Anyhow, when Mommy first got her cookie stamp, she was dying to make cookies right away, but did not have all the ingredients she needed, but she did have a bag of store bought sugar cookie mix in the pantry, so off she went on her first attempt at stamping cookie dough. So many things went wrong this first time around… the sugar cookie dough was ok, but she did not know that the dough should have been put in the fridge for a few hours first, and she did not read the instructions on the cookie stamp that you should shake a little flour on it so it does not stick to the dough (she learned this the hard way), and she balled up a little of the dough, placed it on the cookie sheet, and stamped each ball of dough. 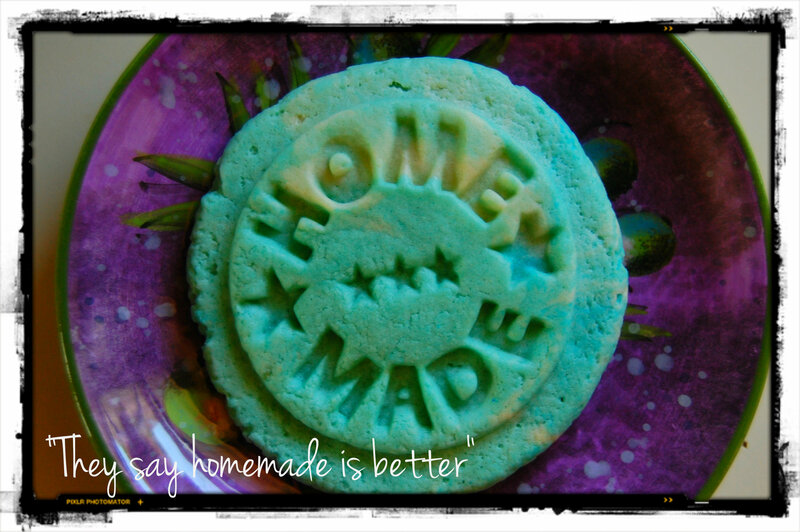 Well, they looked correct, each cookie ball of dough was now stamped with “Home Made” on them – then it came time to bake them. She watched though the oven door at her first batch, and they looked fine, until a few minutes into baking……then, the stamp mark disappeared and flattened out. She was so disappointed. Now what? Since Mommy corrected all of these boo-boo’s in the art of cookie stamping, she is on her way to making some incredible looking, not to mention tasty cookies. She mixed up a batch of Spritz Cookies (aka: Party Press Cookies – the dough you use from your cookie gun) and made some “Home Made” cookies for Daddy. 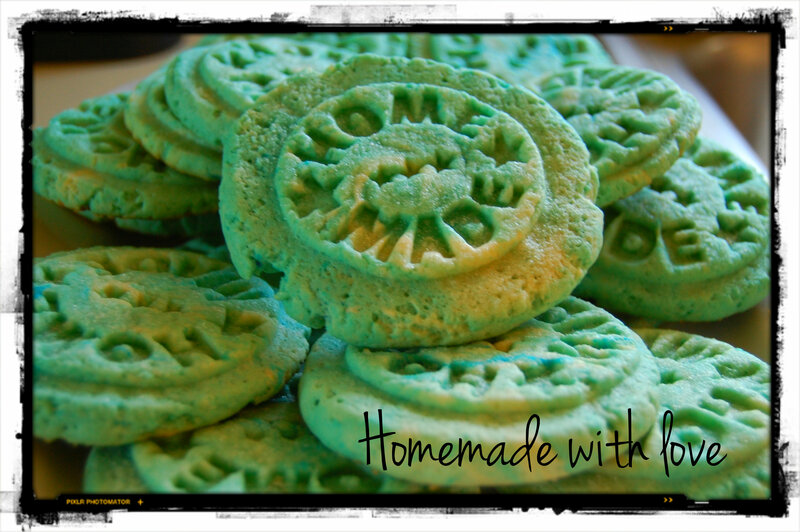 She added a few drops of blue food coloring to the dough and only slightly mixed it in so she could get a marble effect in the finished cookies. Kiss those store bought cookies goodbye when you can make homemade cookies that look this good, not to mention very tasty too! What’s Your Favorite Recipe For Homemade Salsa? With the arrival of Summer and the anticipation of picking fresh tomatoes from our garden, we wanted to ask everyone to SHARE their favorite homemade salsa recipes with us! So, get out your recipes and share your thoughts on how you make the BEST SALSA recipe! We’re anxiously watching the growth of our tomatos, onions, cilantro, and jalapeno plants, and we’re gearing up for Salsa Season! Once we get your recipe, we will try out each and every one and let you know which one is our favorite! Heading to the store right now to stock up on chips!